What’s it: Durian and Lychee farmers in Ba Ria province grow lively, full-bodied cocoa in ferrous red soils exposed to the coastal air of the East Sea. 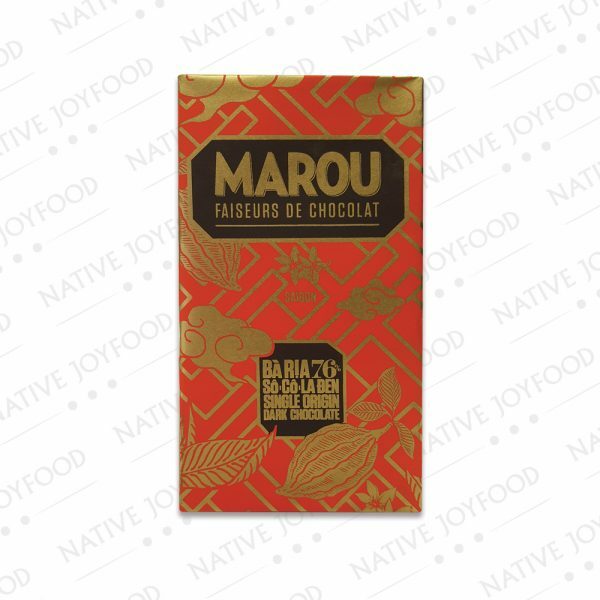 Origin: In 2011, Sam Maruta and Vincent Mourou, two adopted Vietnamese Frenchmen, founded Marou Faiseurs de Chocolat, Vietnam’s leading single region bean-to-bar artisan chocolate producer, and amazed the world with a luxury chocolate of the highest quality. 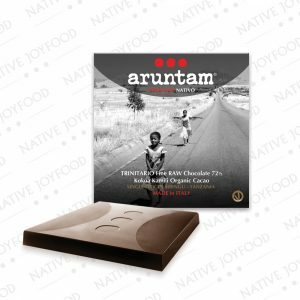 Created only with 100% local ingredients, from cacao beans to cane sugar, everything is chosen to enhance the scents and aroma of cocoa in each area with total control of the supply chain to give the best possible taste experience. Each bar is handmade with a paper created using the manual technique of screen printing looms and reproduces designs in intense colors inspired by Vietnam’s natural and cultural heritage. 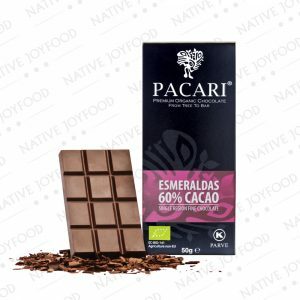 Ingredients: cacao mass, cane sugar, cacao butter. 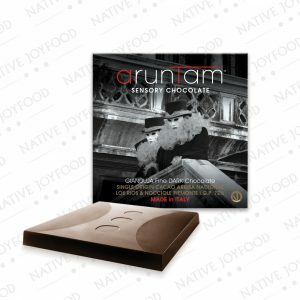 Notes: a chocolate with strong notes of blackcurrant and citrus, on the finish balsamic notes and tobacco. Storage: this high-quality chocolate should be stored in a proper way. The ideal storage temperature is between 16 and 20 °C, avoid direct sunlight and extreme heat or cold, for example, it must not be left in the car both in summer and in winter, it could ruin it.